This amazing wedding will take your breath away! Shawntel and Paolo are just incredible! Stunning couple with a “story book” love for each other. I met Shawntel and Paolo in December for their engagement session. They were so relaxed and in love that I knew the wedding day would be full of laughter and excitement! When I photograph a wedding my ultimate goal is to tell a story of the couple. I like my bride and groom to look back at the pictures I captured and smile. This wedding was full of fun, so I know there will be lots of smiling!I found myself smiling throughout the editing process!! I laughed at the way the groomsmen put Paolo at ease with their jokes and personalities…Paolo has some very fun friends! I smiled at how the sisters loved on Shawntel as she prepared for her special moment (that always make me wish I had a sister). I was brought to tears as I saw the couple do the first look with the sweet vintage doors in the field. Paolo smiled from ear to ear as he opened the doors to see his bride awaiting! These are just a few of the sweet memories! 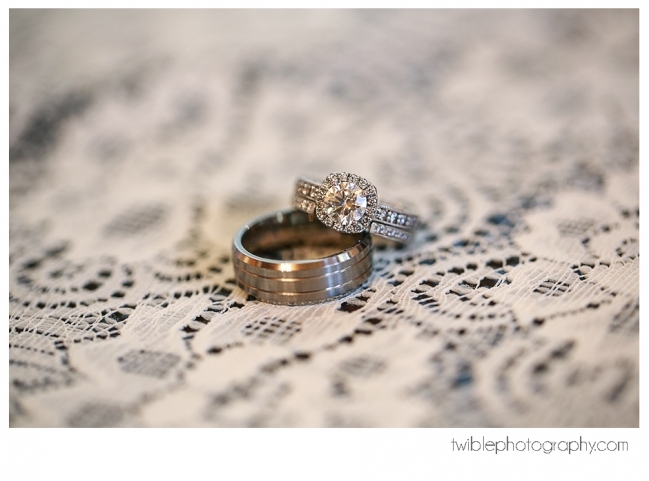 The wedding was full of details–everywhere you looked were gorgeous placed details. From old books to vintage candlesticks…I would say it was a very classy vintage style…so clean and fresh! Kim Lanz owner of Alpha Lee planned this amazing day along with a crew of people (see below). The love of this couple showed through each and every detail. I heard the guests in awe over the incredible flowers and the sweet vintage touches. I felt so honored to capture this love story. Enjoy this little peek–could have posted so many more, but here is a look into this chapter of their love story!! I had the best team too!! Thanks Kori and Brie for second shooting, felt blessed to have your support!